Once making it “big time” it is hard to find bands that are willing to stay humble and still enjoy the intimate giggs with a few friends and fans, but, this isn’t the case for the Muse. Matt Bellamy , IIan Rubin and Dominic Howard put on an intimate show with their Beatles cover, which also featured The Last Show Puppets’ Miles Kane. But what took this experience to the next level was when the legend Paul McCartney joined the group on stage . While McCartney came out to perform the classic, “I Saw Her Standing There,” it wasn’t long after that, that this followed the amazing version of “Helter Skelter” with the Muse. Each performance epitomized greatness, and only led to the interesting question of what each artist has been up to since. Although still heartbroken over the devastating 2012 break up of Jet, fans were excited to see their short-term reunion in 2017. 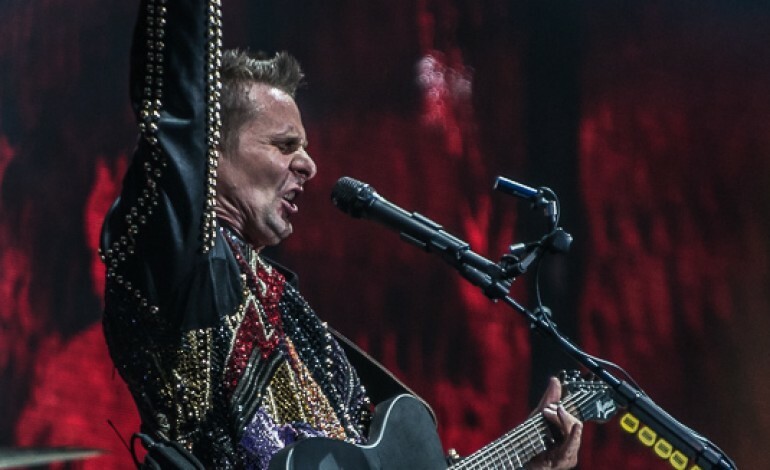 The Muse, on the other hand, was setting and closing the stage with there 2017 tours across North America, while lead singer, Matt Ballamy was also closing out the stage on a late Saturday night’s in 2017 . Matt Bellamy from Muse, who recently performed at the KAABOO Music Festival, recently joining together on stage at a Los Angeles party to preform Beatles songs for Jamie Davis’ 40th birthday party. According to NME , the duo played two tracks from the 1963 album “Please Please Me” at the party. The full list of songs performed were “I Saw Her Standing There”, “Please Please Me”, “Can’t Buy Me Love”, “Back In The USSR”, “The Night Before”, “Twist & Shout”, and “Money (That’s What I Want)”. Yet while Matt Bellamy was performing great hits on a Saturday night, Paul McCartney, has been inspiring great hits . Dale Crover released a video for his track “Bad Move,” influenced by rock legend Paul McCartney.The video itself featured a colorful backdrop and visuals that appear to be pulled right out of the 80’s. Although we look forward to the exciting moment where this iconic melody takes place again, for now we sit back and enjoy the memory of how this all came together with the video placed below.